There are many different jobs within the postal service, and many of these are behind-the-scenes jobs that we almost certainly take for granted. There are loads of famous people you definitely never knew worked as postmans or postal clerks. Check out this list of people who will blow your mind once you find out they worked for the post office! 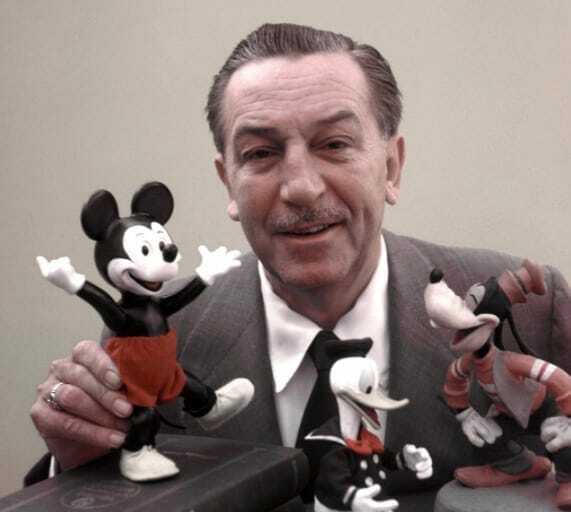 Believe it or not, before he captured the dreams and imaginations of children across the globe, Walt Disney used to work in a post office. In 1918, the then 16-year-old Walt Disney worked as a postal carrier when he was living in Chicago. He was originally dismissed for looking too young and went home made a disguise to look as an older man, and came back later when he was offered the job. Undoubtedly one of finest writers of all time, Charles Bukowski famously worked as a postal worker for more than a decade. He was a substitute postman, and a postal clerk, before leaving in 1969 to focus on his writing full-time. His first novel was completed around one month later, and he never looked back. It’s weird to imagine a character like Bukowski getting by in the day to day office of a postal clerk, but incredibly he did, albeit for a while. Abraham Lincoln has got to be one of the most important presidents the United States has ever had, if not the most important. But, long before he abolished slavery, and changed the world, Lincoln worked as a postmaster in Illinois, and kept the job for around three years, before the post office closed. Even back then he was seen as being an honorable and trustworthy man, something he would take into his presidency. 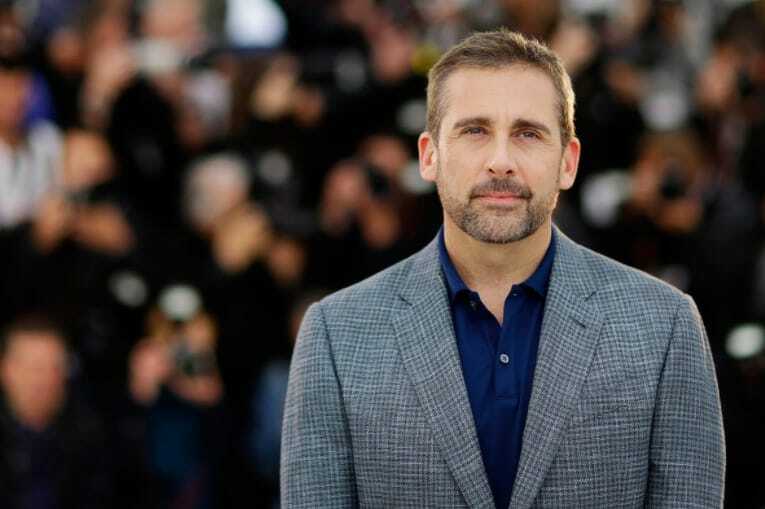 Hollywood funnyman Steve Carell is well-known for movies like The 40-Year-Old Virgin, and Anchorman, but, before he broke into the acting world, he worked a mail route in Massachusetts. This was in the pre-internet era, so would have been a grueling experience for Carell, who admitted that he did an awful job. He had to drive his own vehicle along the route, and later claimed it was the hardest job he had ever had. How weird is it that these people all worked for the postal service and post office. There are so many people who enter the world of the arts, or politics, who worked jobs that were similar or related. But it’s rare to see people go from a job in the post office into the fields we know them from, and these guys are just the tip of the iceberg. The stars of Family Matters – where are they now?